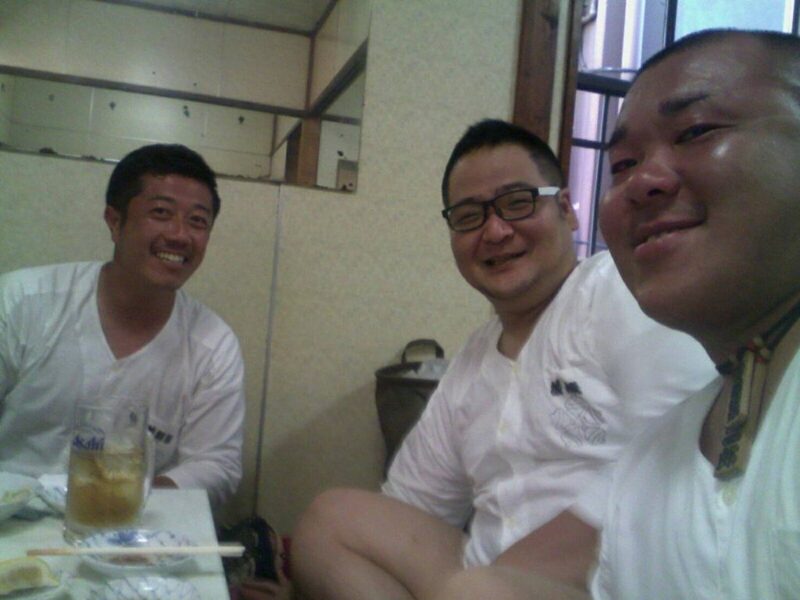 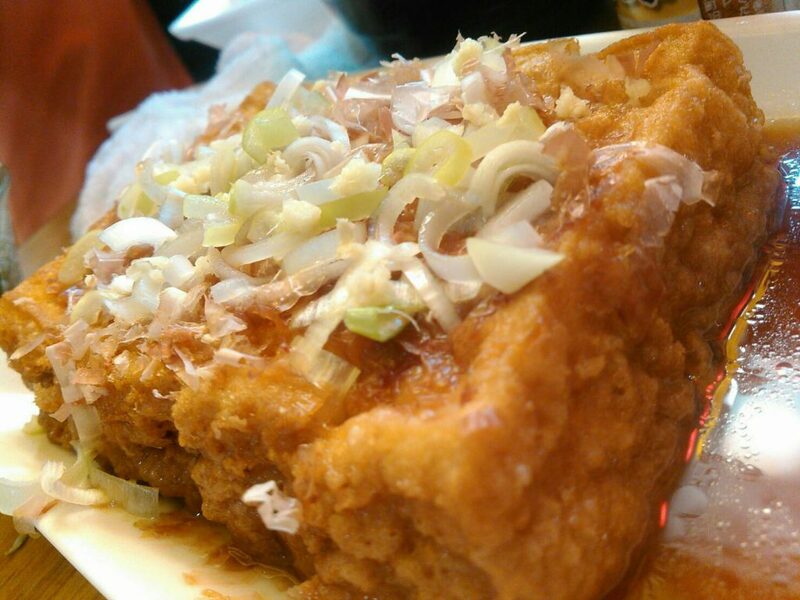 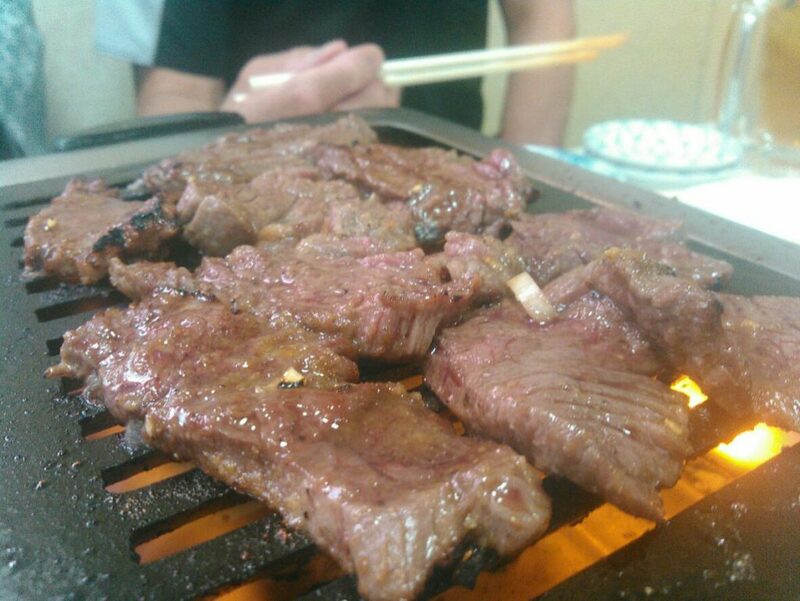 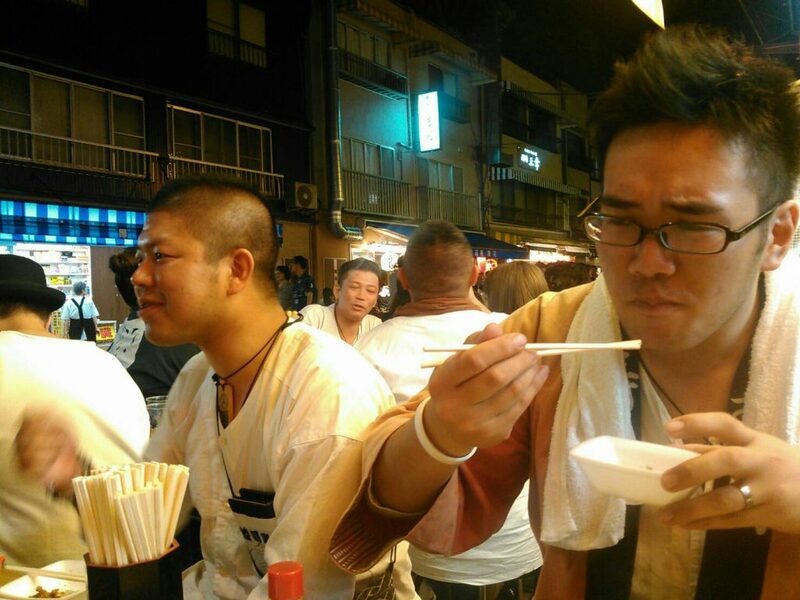 And, what I am indebted to every year is Kotobuki 4 – chome town council. 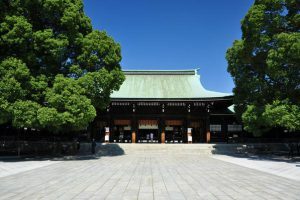 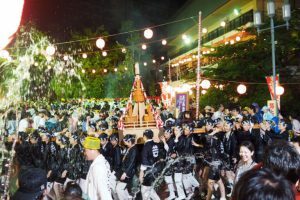 To everyone who loves the local Life 4 – chome town association every year, everyone in the youth department who is enthralled in handling the shrine ‘s shogi shrine, and the town gathering where everyone who carries it gathers. 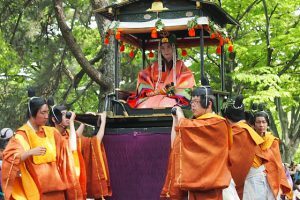 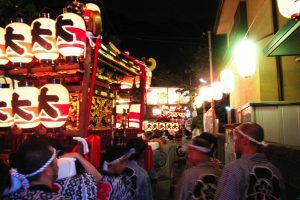 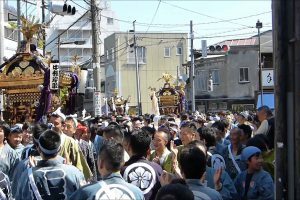 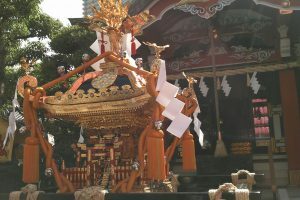 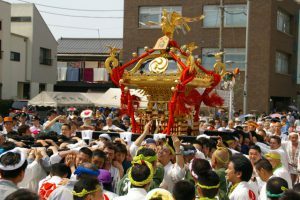 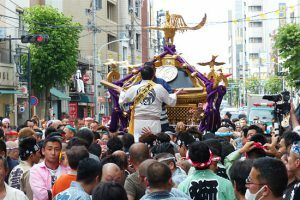 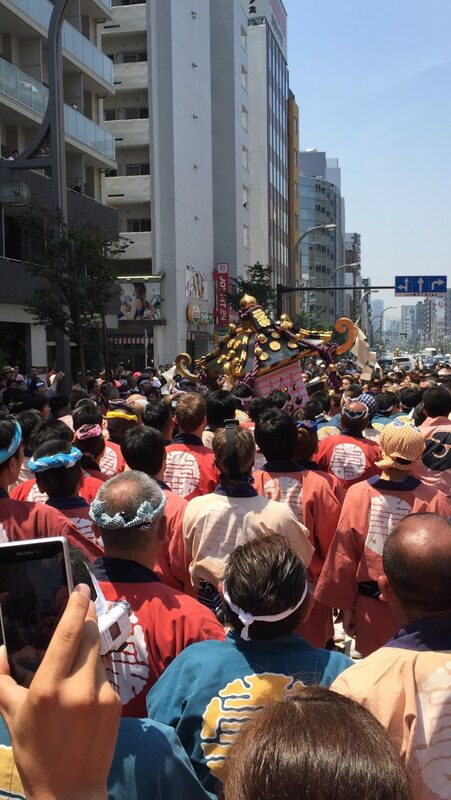 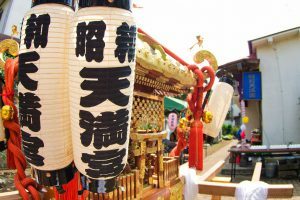 And the headquarters mikoshi carried this year is “Ninomiya”. 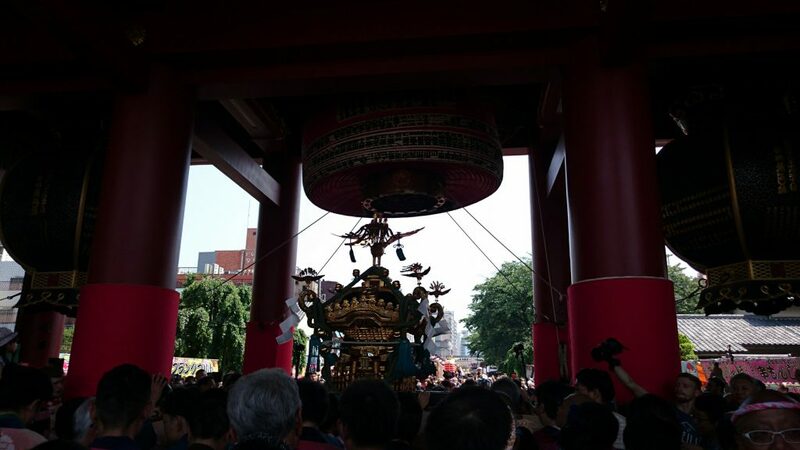 It is the beginning of the reception of the head office acceptance on Sunday after all, and during the hot weather, there were lots of carrying staffs. 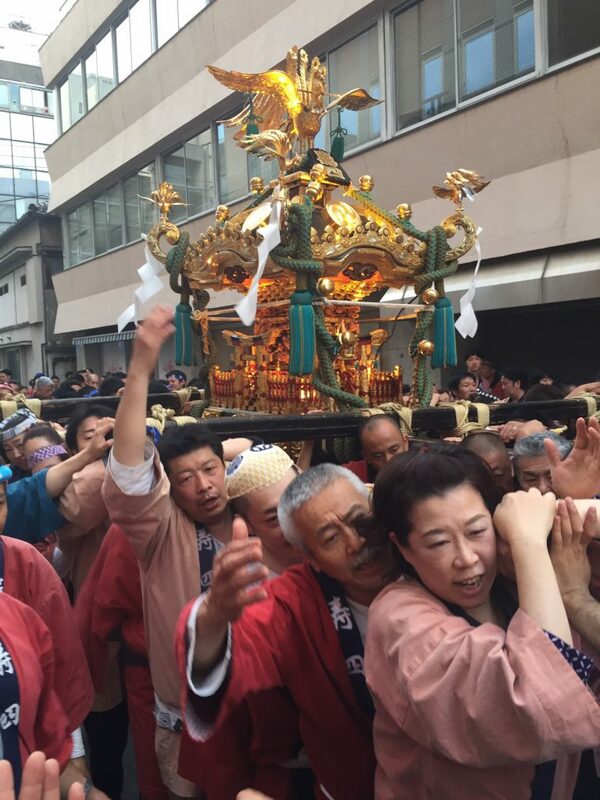 Everyone was swaying with a shrill and a shrine full of bloodsmanship. 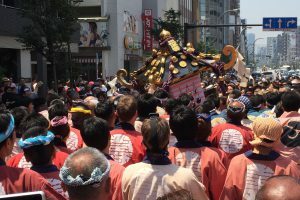 We accepted from Kaminarimon Tahara Town Association, and [Kotobuki 4-chome town church] and safely handed over to Komagata Machi-kai. 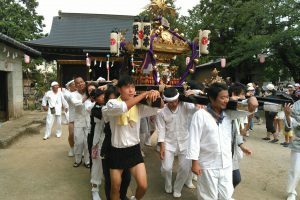 Of course, after that I went to the town shrine’s evening shrine. 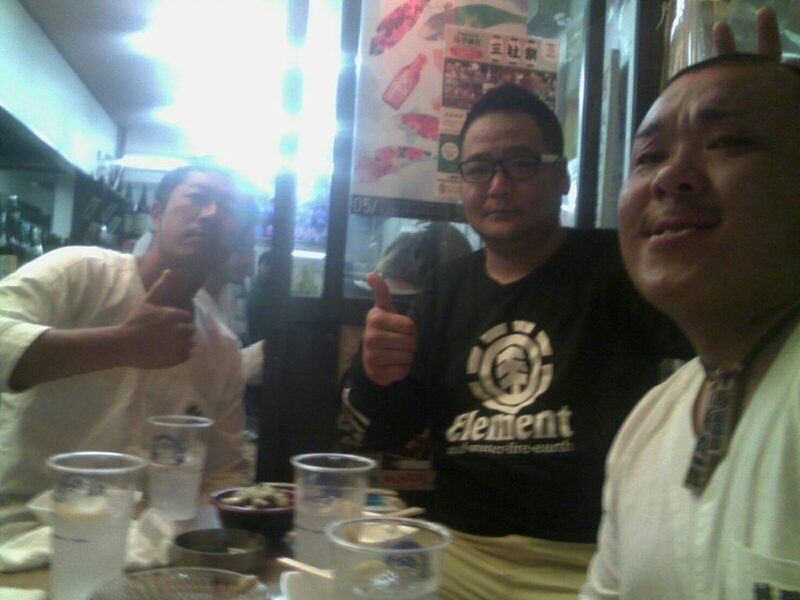 After the festival, Hoppy Street ironworks. 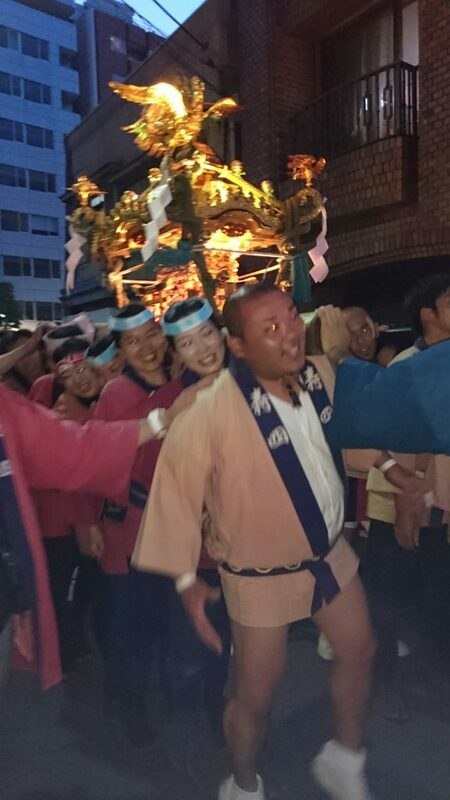 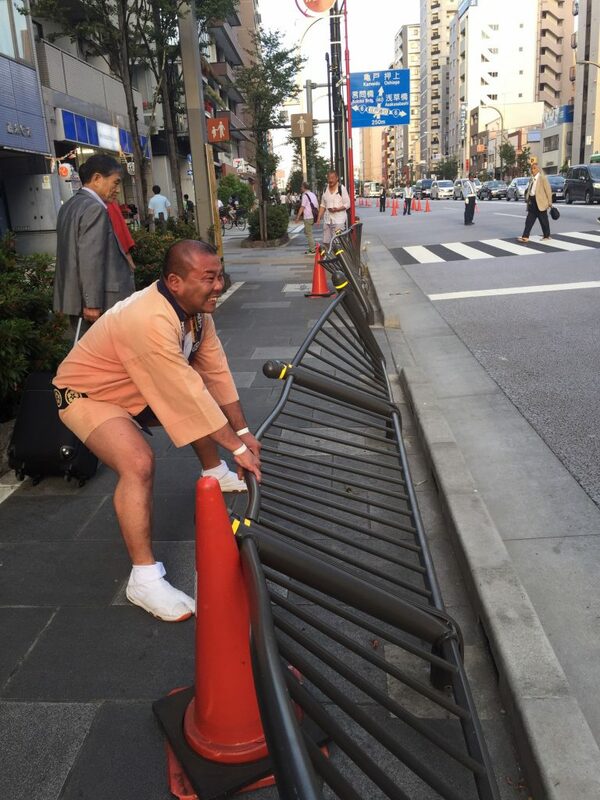 Ladies 4 chome Machiya Mr. Good job.